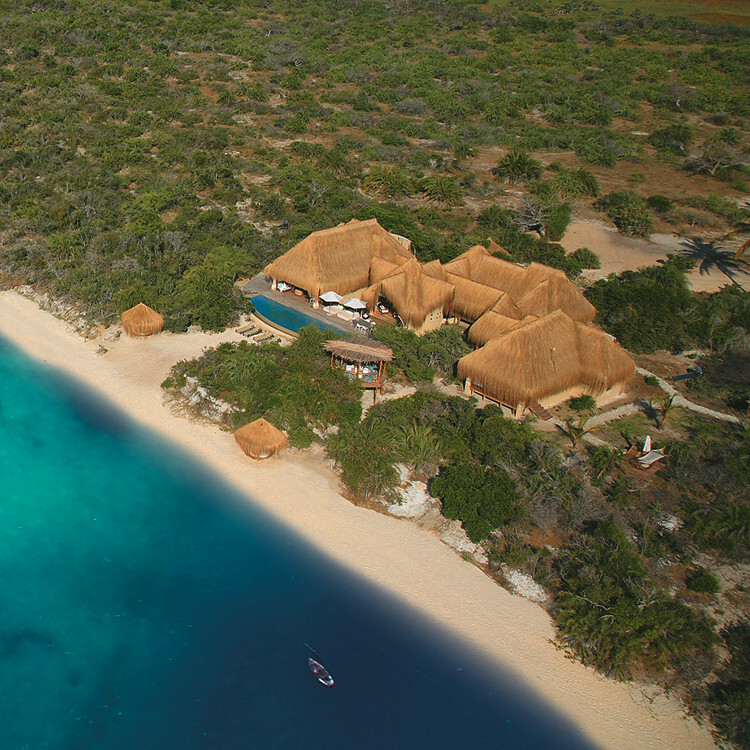 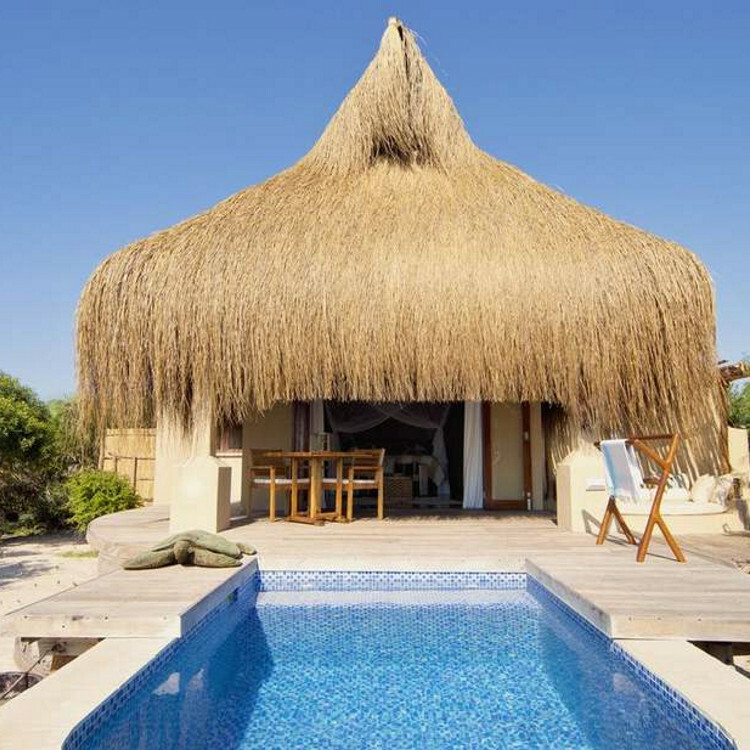 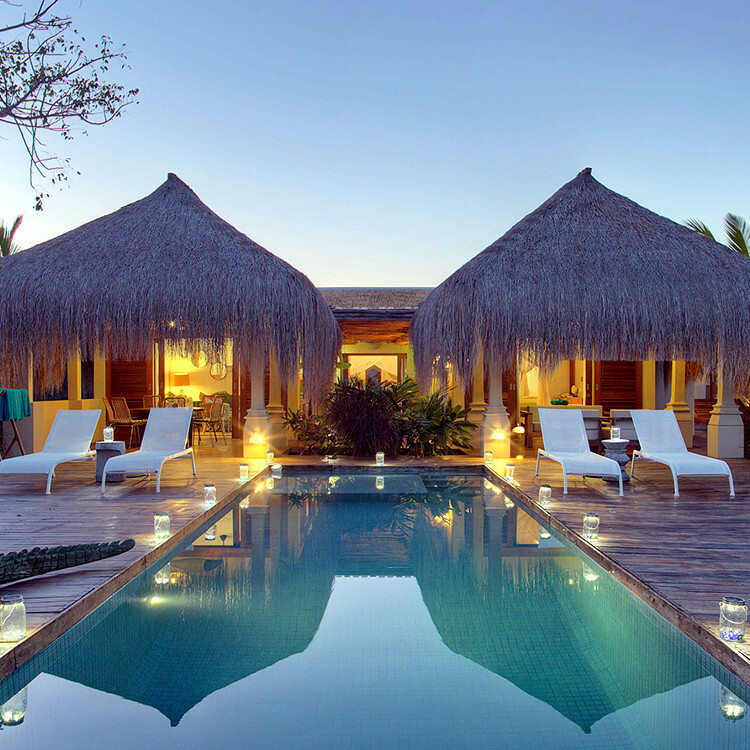 Our hand-built villas blend modern chic with all that is traditional in Mozambique. 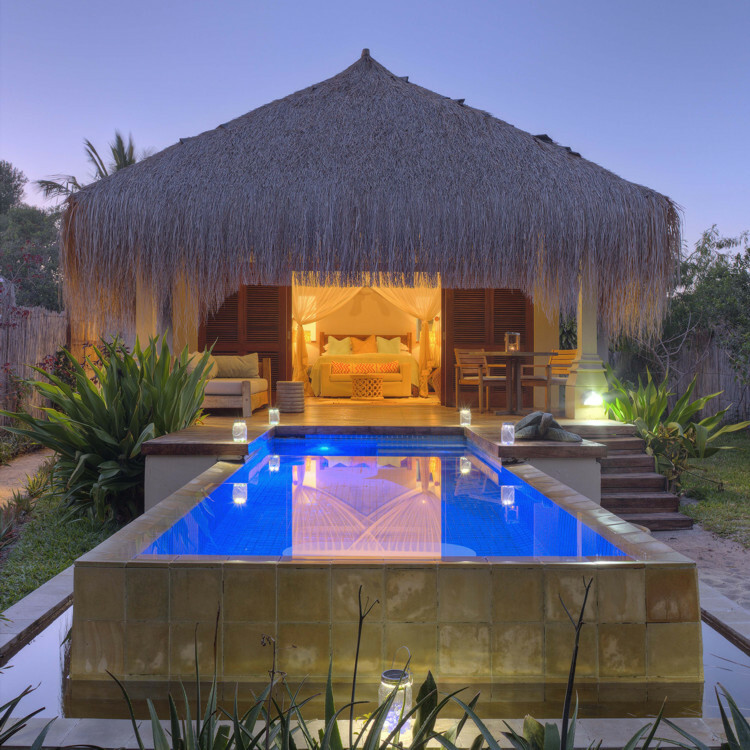 Each of our 20 villas is just footsteps from the beach, yet designed with seclusion in mind. 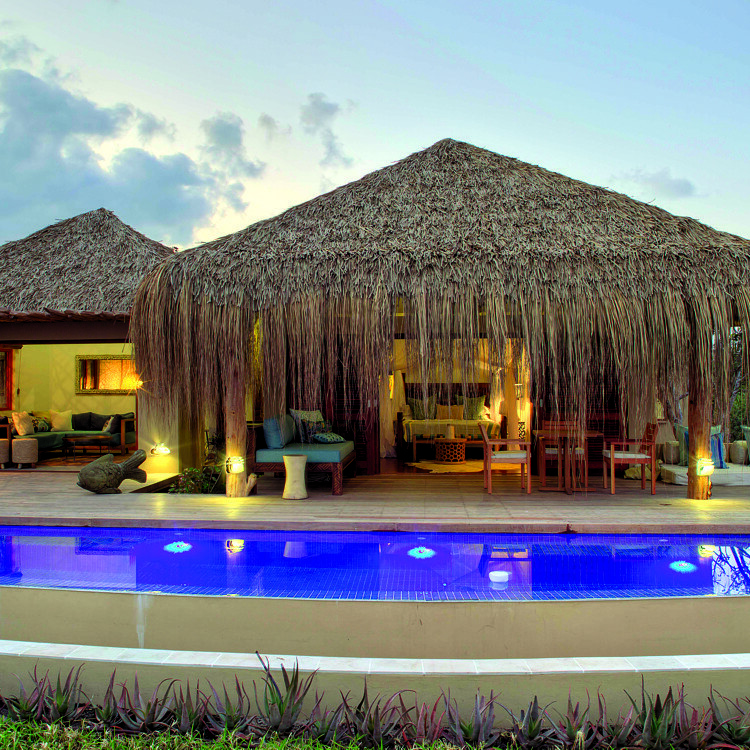 Nestled amidst indigenous gardens, we have created your own sanctuary, with a personal infinity swimming pool and spectacular beach-side view. 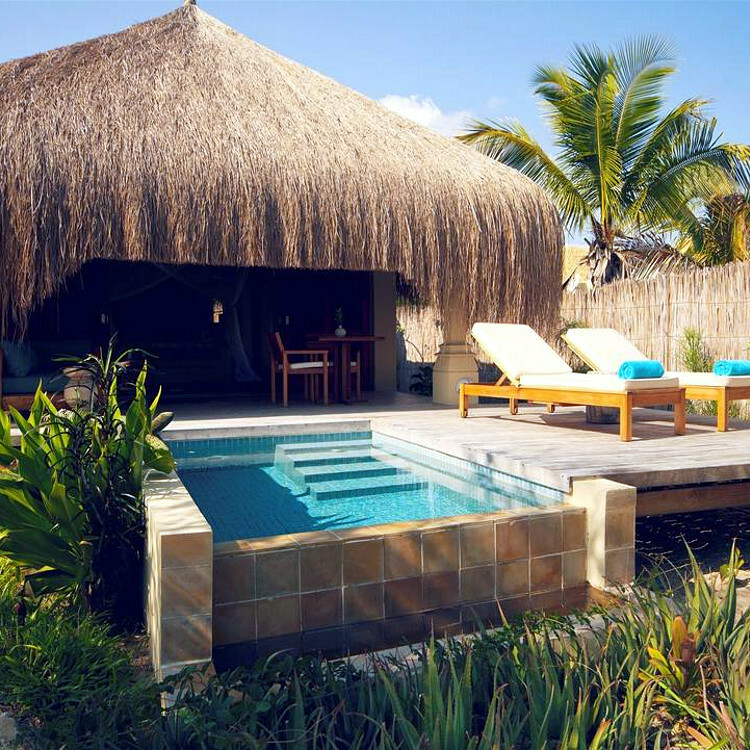 A haven of rest and relaxation, where you can feel at one with the environment.